To say I was not prepared for this DIY project would be a HUGE understatement. 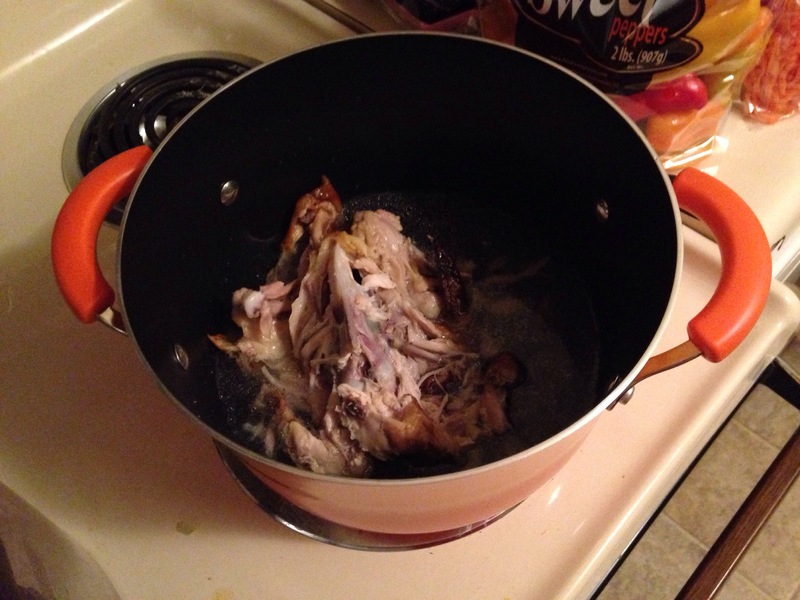 But, I had the leftover bones from a whole rotisserie chicken, so I wanted to try it! I googled a few recipes, finally deciding on this one. 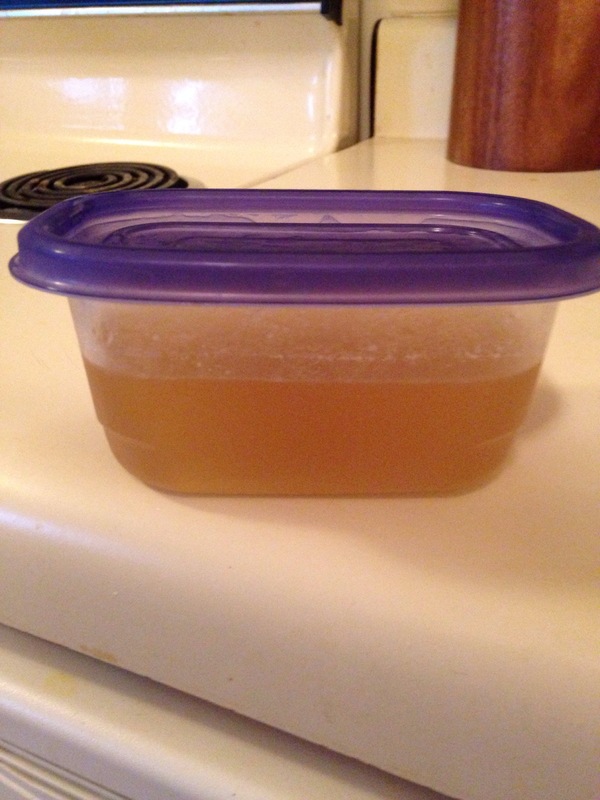 I followed the recipe – even though I didn’t have any celery – bringing the whole pot to a boil, and then turning the stove down to simmer the stock for four hours. I must admit though, I had a Julie & Julia moment. Since I started my pot of goodness at 7:45 pm, the final stock wouldn’t be ready until close to midnight. I decided this was fine, and set a timer on my phone. I’m sure you can guess where this story is going…I snoozed through it! Thankfully though, I woke up 15 mins later (in a panic) and ran to the kitchen! I will let you know how it tastes! I’m planning to use it tonight in for my couscous dish!